Power outage supplies We checked our supply of batteries, matches, flashlights, camping stove and lanterns as well as solar chargers in case the power gets interrupted. Evaluate how long you can last without going to the store. How much water and food have you managed to store so far? For us, due to space issues, we have about a couple week’s worth of water, and about 12 weeks worth of food, including the refrigerator and pantry. I’d really like to increase my water storage but we did add backup filters. Financial preparedness. We had a tight year financially, but hope to improve our money situation this year by paying off debt, adding to our stockpile and learning more DIY skills. Continue adding self-sufficiency skills. At Apartment Prepper, so far we’ve learned how to make bread from scratch, brew coffee without electricity, sprout seeds and make home made yogurt. I tried making starter but that didn’t work out the first time-I am going to try that again this year. I acquired the materials for an insulated cooker, and plan to make one this coming year. I’d also like to learn more about essential oils and natural remedies. De-clutter and make more space for supplies. We are always trying to find space for survival supplies, so we have to keep re-evaluating our space. Examine canned food expiration dates- we always rotate our canned foods to avoid this food storage disaster. Evaluate our home security. Being in the big city, we are always conscious of security issues. Make your doors and windows more secure and consider other alternatives for home security. Update our grab and go binder. I am sure we have new documents and records from 2014 that need to be added, and old ones replaced. Revisit our health and hygiene supplies. This past year the country had the ebola scare, which thankfully did not spread, although it is still ravaging many countries in Africa. This showed how pandemic threats can surface and supplies quickly sell out. 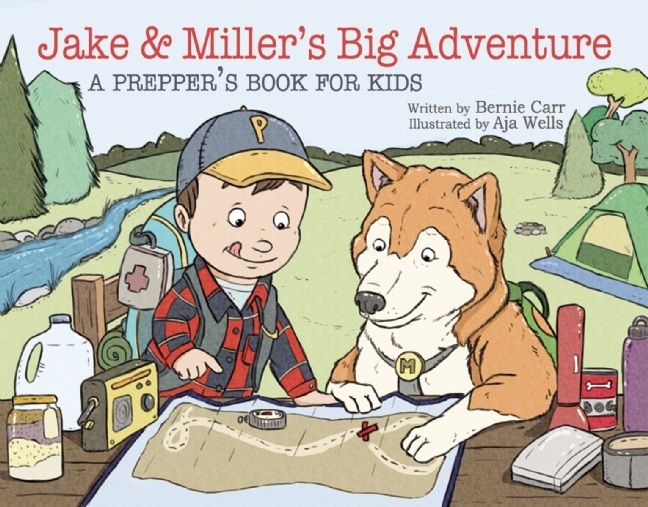 The above is not a complete list, but should hopefully get you thinking about your own preparedness and survival activities. Don’t feel bad if you had expectations you did not meet. Just getting started places you ahead of 70% of the population. Thanks for the great post as always. I’ll look through this list tomorrow while at home, lists like this help me see what I forgot to either stock or check. Thanks! 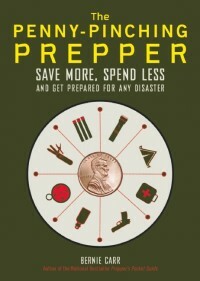 It may not be a complete list, but I think you’ve come up with a pretty good prepper list. I think many people overlook hygiene supplies. They’re not glamorous, but if you’ve ever spent a few days in a tent (or apartment) with a some guys that haven’t bathed, you really appreciate that prep.